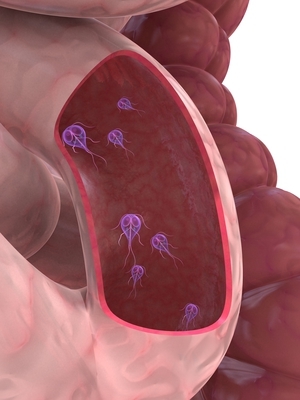 The very word parasite strikes horror in the heart of any determined health seeker, bringing a shudder at the thought of your body entertaining these beasties. And how, exactly, do you go about dealing with this issue? Parasites are organisms which live upon a host. But we’re not talking about what’s called a symbiotic relationship, in which a living thing lives off the host and provides a benefit in return. This is rarely the case with parasites. It is estimated that currently in the West at least one out of every six people has parasites of some sort. Parasites are so prevalent that it’s surprising the subject is not more openly addressed in North American culture, as it is in other countries. What kinds of parasites are there? There are countless types of parasites, ranging from single-celled protozoa to actual worms which can grow to several feet in length. Some of the more well known protozoa are Giardia and Cryptosporidium, while most people have at some time come into contact with pinworms, hookworms, roundworms and tapeworms, just to name a few. We can get them by travelling abroad, by playing with pets which have them, by walking barefoot, by drinking contaminated water, from contact with raw meat, even from swimming in the ocean. Contact with parasites is frequent. I promise you that you’ve touched a bunch of them today. But how do they take hold inside of us? For the most part, parasites enter and take up residence in unhealthy human bodies. They feed, for example, on excess constipated food in the gut. They’re especially fond of the remains of cooked starchy food and decaying animal products. However, there are reports that even raw foodists may be at risk. Symptoms are often overlooked. Parasites mimic symptoms of other disorders, presenting in the form of nausea, skin rashes, diarrhea, abdominal pain, headaches, rectal itching, constipation, heartburn, weight loss or weight gain, fatigue and night sweats. Take a list of these complaints to your doctor, and chances are that testing you for parasites will not be the first order of business. Common as these symptoms are, keep in mind that an absence of symptoms does not mean you are parasite-free. Testing for parasites is usually only available through your health care provider, though determined individuals might be able to locate independent labs to conduct their own testing. A test from a health care professional will usually start with a stool sample or a blood test, or both, depending on your symptoms, your history and your current concerns. There are numerous parasite cleanses available on the internet. Many of these are quite involved, requiring strict protocols and the purchase of specific herbs and oils. As big a believer as I am in cleansing generally, I have never cleansed for parasites in particular. Thus I can’t speak with any authority on ‘parasite cleanses’ available online or at your local health food store. 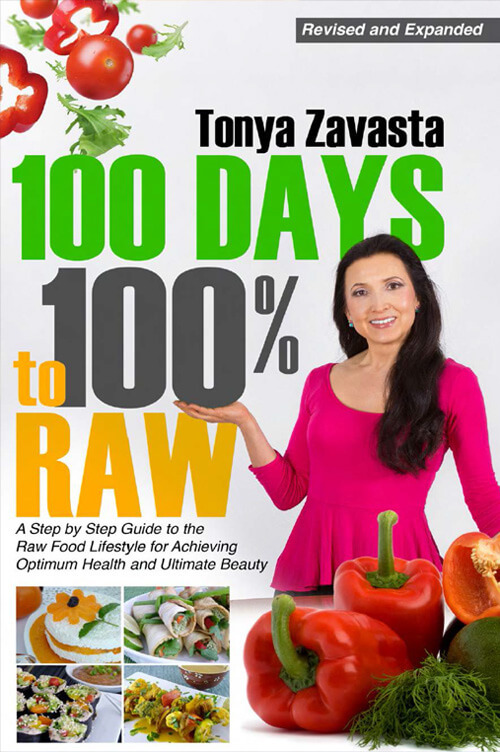 Dr. Hulda Clark, a leading authority on parasites, offers an Herbal Parasite Cleanse, and there are other parasite cleanses popular in the raw food movement, such as Ejuva. Besides parasite cleansing protocols, there are other methods that have stood the test of time and have been used successfully in other countries for years. 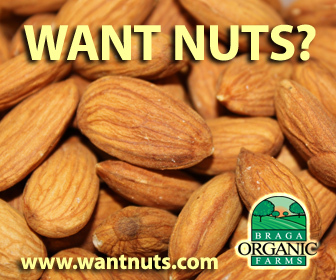 One world-renowned remedy for intestinal parasites is Black Walnut Hull, which you can buy at reputable brick-and-mortar or online health food vendors. Oil of Oregano is very effective for some people.It’s advised to take oil of oregano in tablet form for six weeks. One study showed growth inhibition for at least ten different microbes, including Candida albicans (yeast).Other anti-parasitic oils include flax oil, pumpkin seed oil, and watermelon oil. There are teas with anti-parasitic herbs such as ginger, horseradish, chili pepper, flax with stevia, and others. Pomegranate juice daily will kill tapeworms. A quarter cup of finely ground pumpkin seeds can eliminate many other varieties of worms. If you are concerned about parasites, adding certain seasonings, namely cinnamon, ginger, bay leaf, cardamom, mellissa, mint, and oregano in your smoothies could be beneficial. Colon hydrotherapy is essential in cleansing the entire colon of waste and toxic debris that harbor parasites of all kinds. If you’re embarking on a parasite cleanse, you’ll definitely want to schedule some sessions with a trained colon hydrotherapist. De-worm your pets regularly to avoid re-infecting yourself or your family members. Eat an abundance of raw foods considered ‘anti-parasitic,’ such as cabbage and onions, garlic, pineapple, pumpkin seeds, almonds, figs, blackberries, papaya, pomegranate, ginger, hot peppers, radishes, coconut oil, and cloves. Implement fasting as well, as an overall body cleanse. It’s also recommended to exclude honey and dried fruit from your diet when treating for parasites. On a raw diet you have a better chance of keeping a clean, alkaline bloodstream and a healthier intestinal terrain to discourage parasites from sticking around. The name of the game: If you want to get rid of and stay rid of parasites, become a poor host! 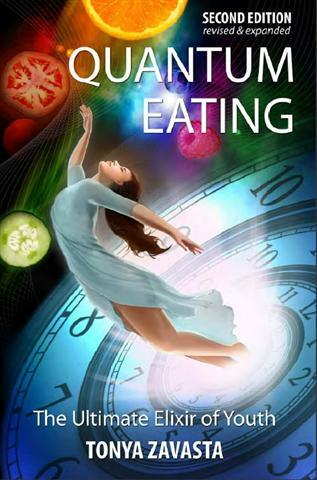 Quantum Eating helped me to stay parasite free.